How to add animations to Google Slides: Follow this quick and easy tip to add animations to your Slides and individual objects within your Slides. 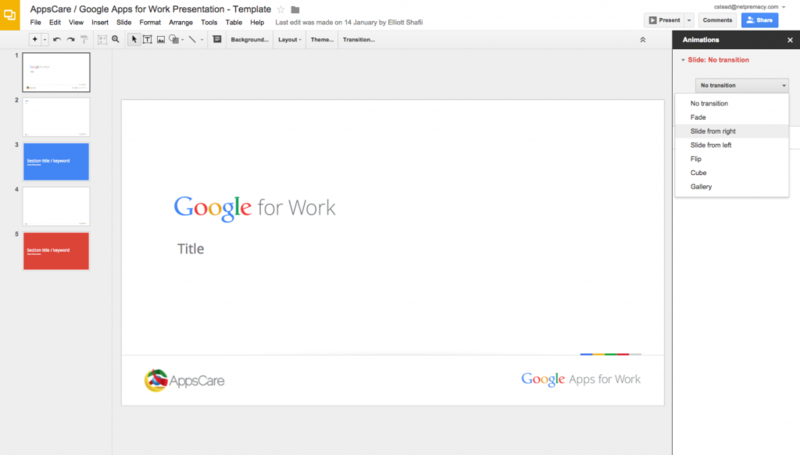 To get started, open up your Google Slides presentation. 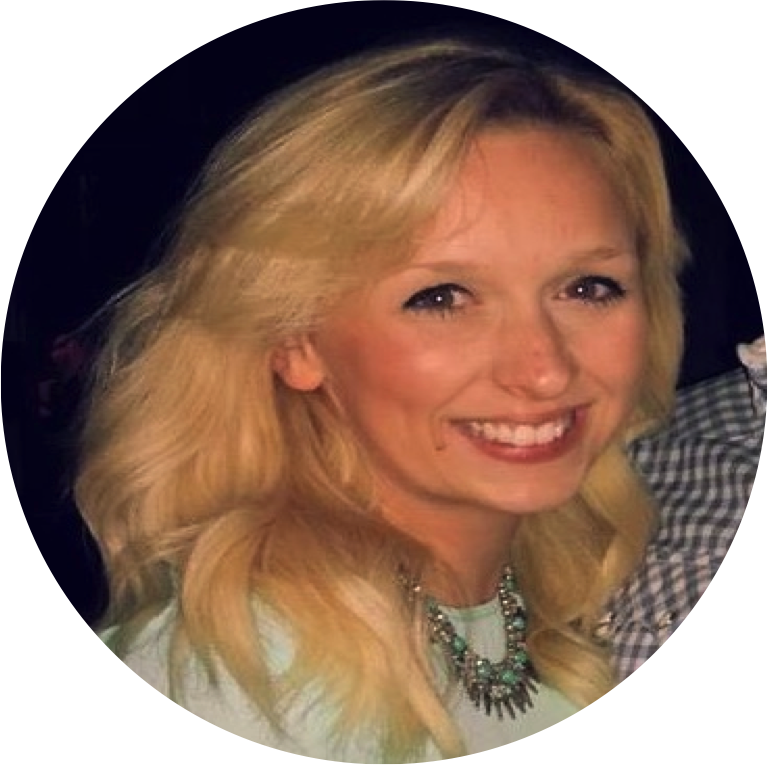 Head over to Transition… on the menu bar. A toolbar will open on the right hand side of the page. 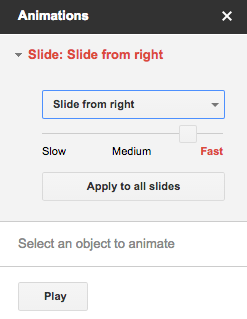 Here you can select a transition for your Slides, including fade, slide and flip. Your transition will then be applied to your selected slide. To apply the transition to all slides, click ‘Apply to all slides’. You can also choose the speed at which the transition works. You will see that you can also add an animation to individual objects within the slide. To do this, select an object within the Slides. Within the toolbar, click +Add animation, to select your animation options for the object. Google recently announced improvements to the Google Slides animations, adding more animation options. You can select one of the many animations here to update your object. You can then also set options for when the animation should update, such as on click or after any previous animation. Again, you can also set the speed. You can add additional animations for further objects, and can also remove any animations by clicking on the small ‘x’ next to the animation. 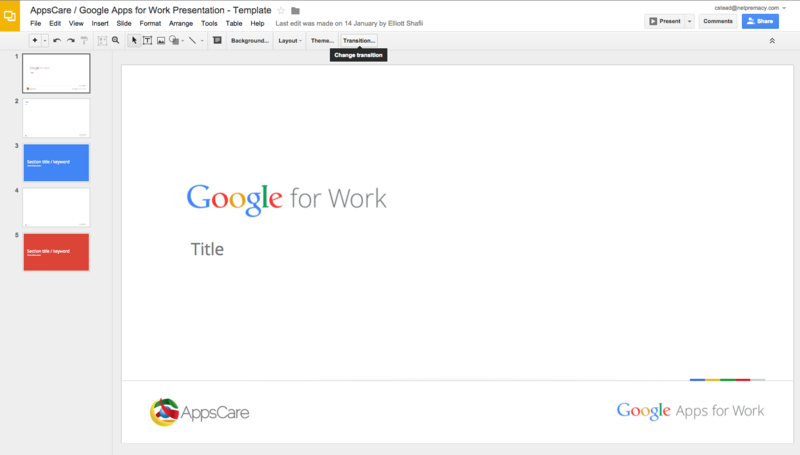 We hope you enjoy making your Google Slides look a bit more lively! For more tips and tricks like this, visit our Google Apps Tips blog which is updated weekly.